Having grown up in bohemian Ibiza surrounded by artists, actors, writers and musicians, Charlotte Tilbury knew she was destined for a creative life. From as young as 13, she was hooked on the notion that makeup is a woman’s secret weapon and that, if she got it right, she could conquer the world. Get it right is exactly what she did. After working as a creative consultant for iconic brands including Tom Ford, MAC and Chanel, she launched her own self-labelled beauty brand. 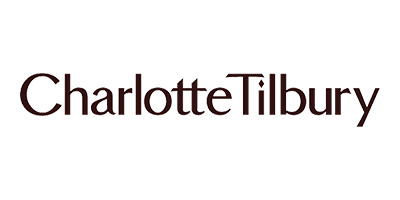 Today, Charlotte Tilbury is a multi-award-winning makeup artist and her undeniable skill is reflected in the impeccable products produced by her brand. Her skincare promises to give you red-carpet-ready skin and her makeup collection is renowned for providing unbelievably flawless and glowing complexions. From the celebrated Airbrush Flawless Finish Powder to the Goddess Skin Clay Mask, explore Charlotte Tilbury’s most coveted products right here. This brand is featured as one of our Top Beauty Brands of 2018.